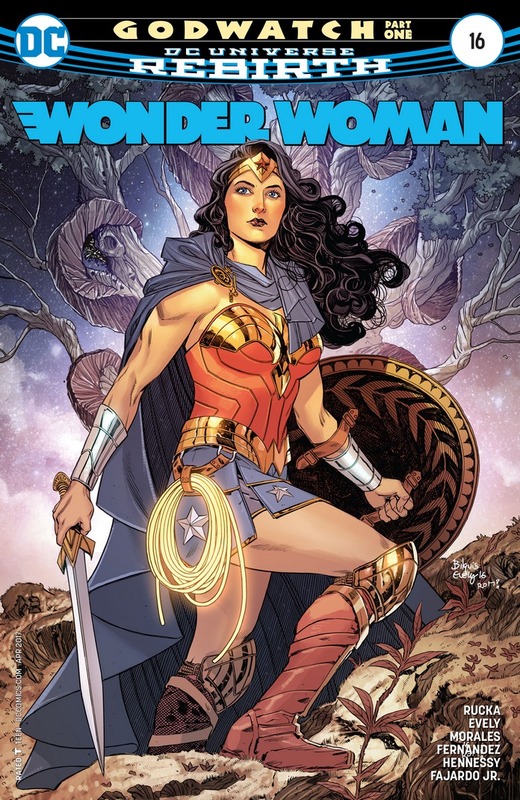 Last issue, the Atom reported on Wonder Woman's fight with Chronos in New York. But then Hawkman turned up, claiming that he witnessed WW on a totally different case upstate -- at the same time! What gives?